Atlassian has updated the API to protect the user’s privacy as per GDPR standard. In QA touch, we made it compatible. 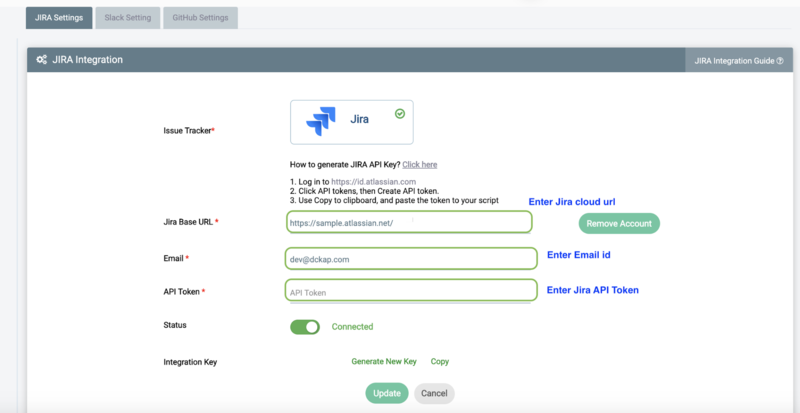 Now, Jira cloud can be integrated by Configuring Jira Cloud settings in QA touch by giving your Jira API token and Email ID only. Your Jira password is not required anymore. 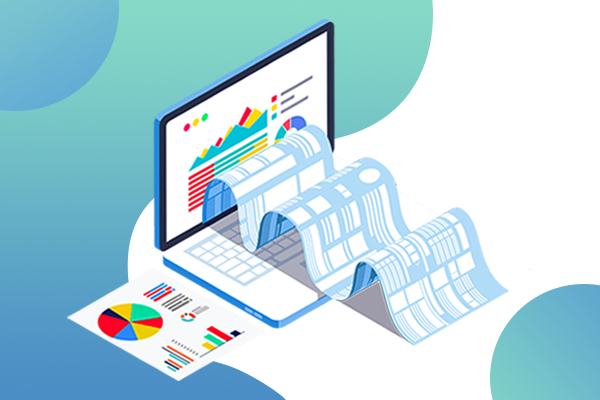 We are not storing any of your Jira, and these values are needed to connect the Jira Cloud dynamically. 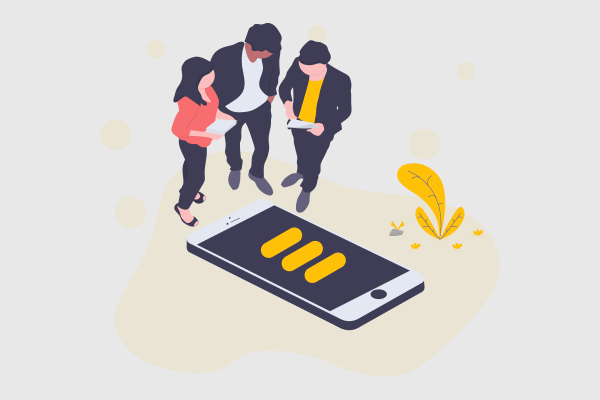 QA touch offers seamless integration with JIRA Cloud providing you with the best way to keep track of issues and bugs. 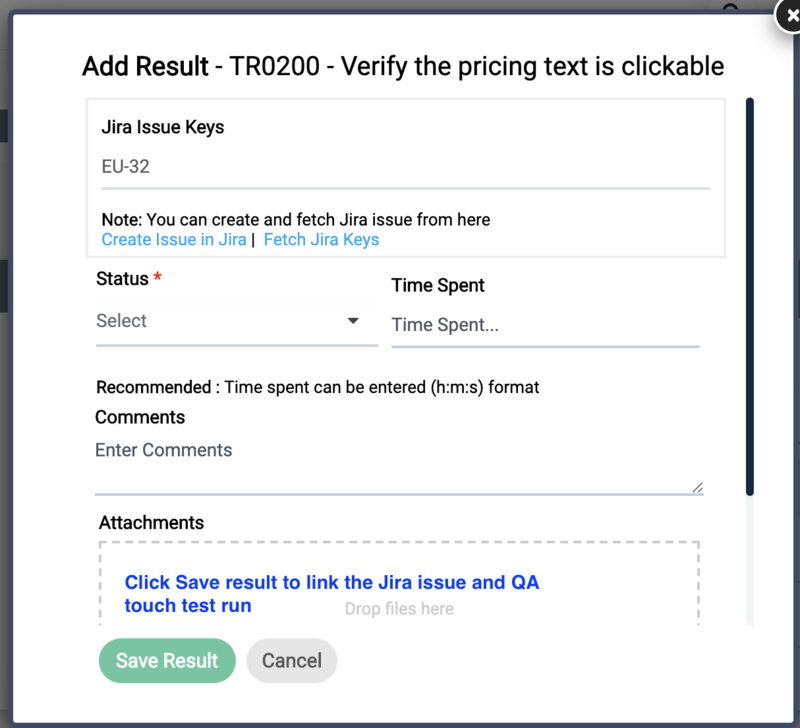 QA touch allows you to enter the issues that can be added as a ticket in Jira. We are going to see the steps to integrate Jira Cloud as per the new changes in detail as below. To reach the Integration page, go to Administration in the left navigation panel and click Integration Settings. In the result page, we have to configure the details for Jira integration. A screenshot of ‘ Jira Integration’ page is shown below. 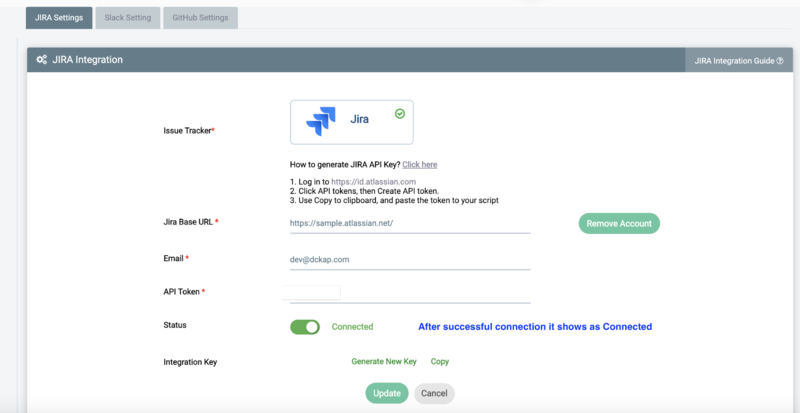 Generate the Jira API key before configuring. Click API tokens, then Create API token. 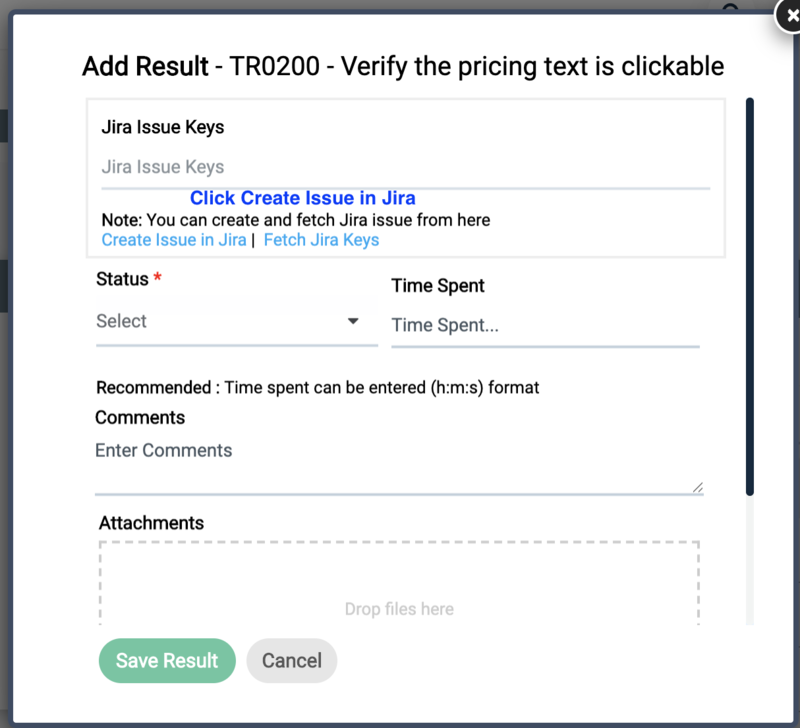 Use Copy to clipboard, and paste the token to your QA touch Jira Settings – API token. Next step is the critical one, which will map QA touch project and Jira Project. It can be done by accessing left navigation menu projects → project name → Integrations. Refer the below screenshot. The below snapshot will be shown after configuration of Jira project. Go to the configured QA touch project’s test run, click Result. In the popup, click Create Issue in Jira. Enter Issue summary and description, select the priority and assignee, and click Save Result. Later, the issue will be created in Jira under the project which has been configured in the integration. 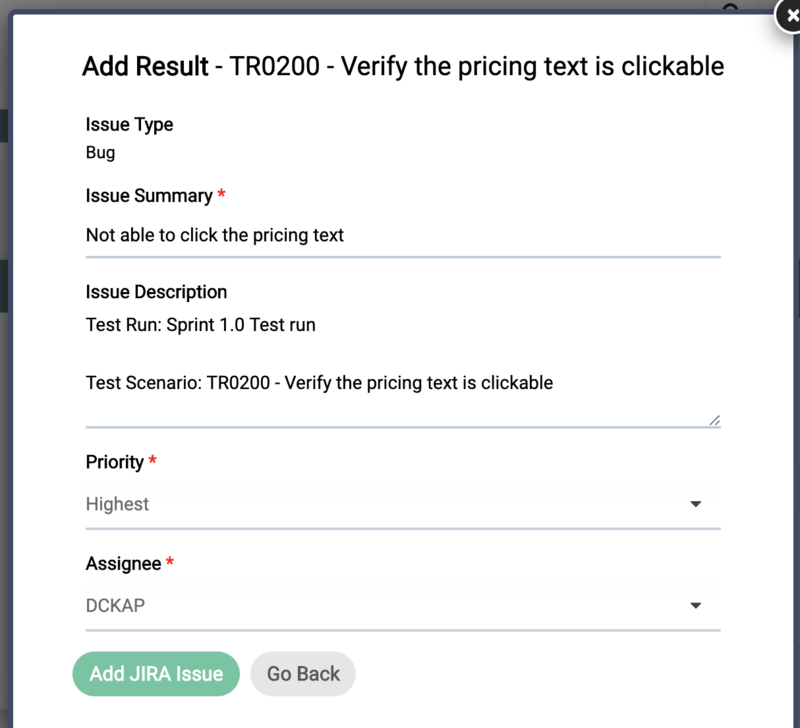 Creating issue or linking test result with JIRA issues will save all the test result details like issue summary, issue description and attachments in JIRA and QA touch. Whenever an issue status in JIRA linked with QA touch gets updated, the result will be pulled and updated in QA touch. These status updates can be viewed under JIRA issues section in Test Run details page. The noteworthy point here is the issues created through Jira are not associated with QA touch inbuilt issue tracker. Feel free to write to us. Also, with your valuable input, we can keep on improving QA Touch. Previous PostHow to Write A Good Bug Report?